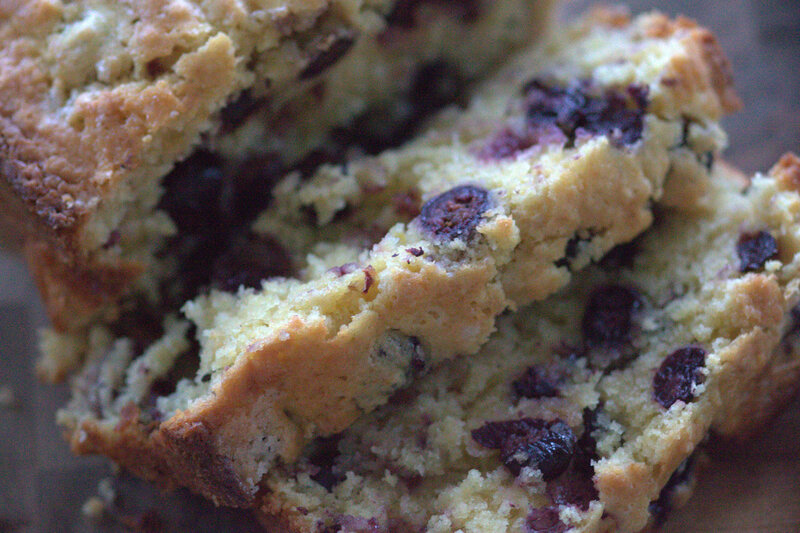 Lemon and blueberry together just make sense. They’re like peanut butter and jelly, or puppy dogs and tennis balls. 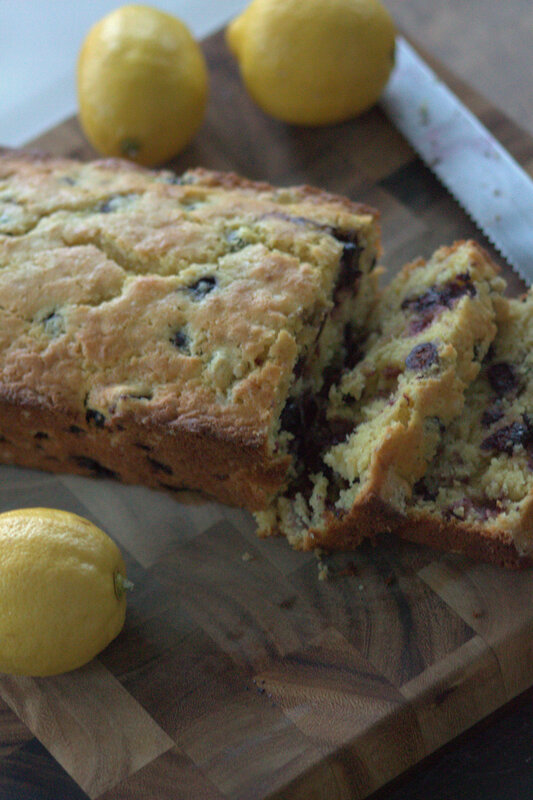 I’ve found a few great lemon-blueberry recipes this year on Pinterest. 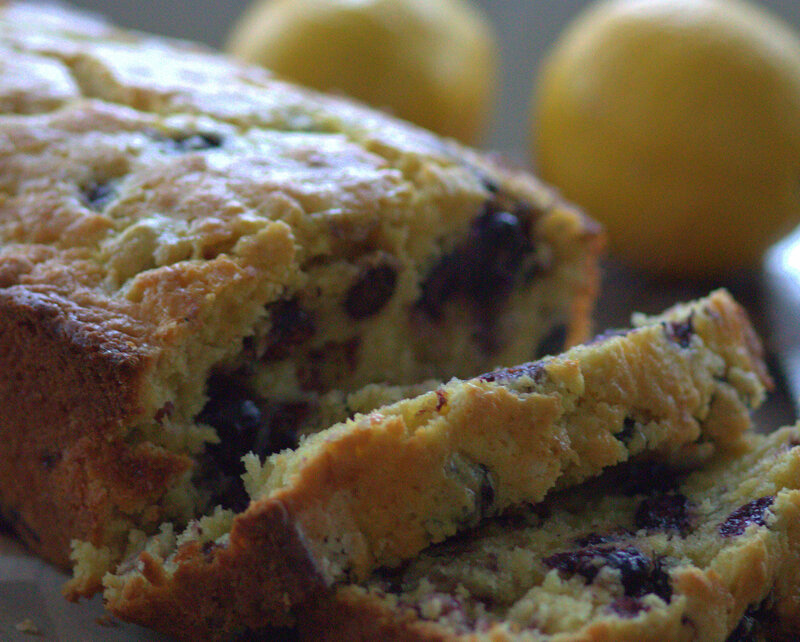 Included among them are Lemon Ricotta Pancakes with Blueberry Sauce, Lemon Blueberry Cake with Cream Cheese Frosting, and this recipe for Lemon Blueberry Muffin Bread. Not a huge time commitment – just do it. 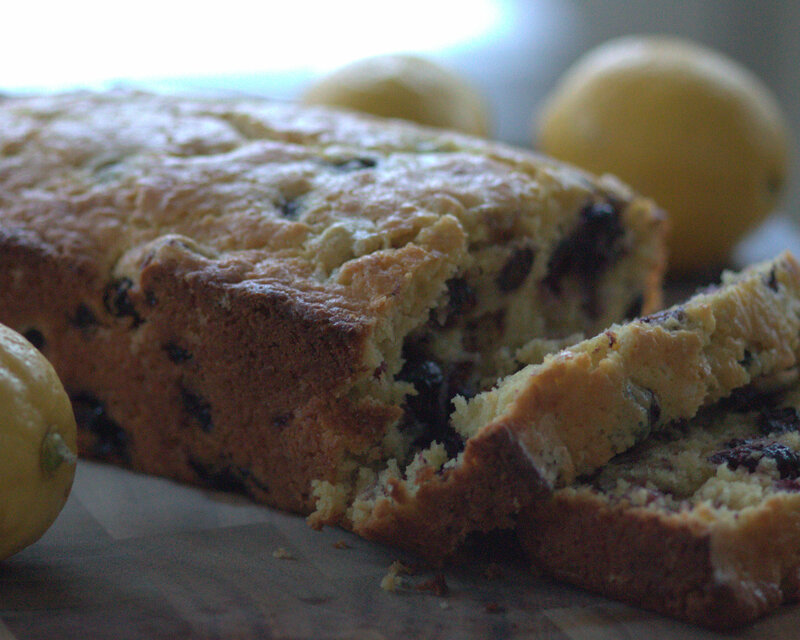 Especially great if you’ve got one pesky lemon and a freezer full of blueberries as I often do. Why let a lemon go to waste when you could instead funnel it into a carbalicious treat that’s actually not obscenely sweet. It’s just sweet enough that the top turns into a slightly sticky crust. 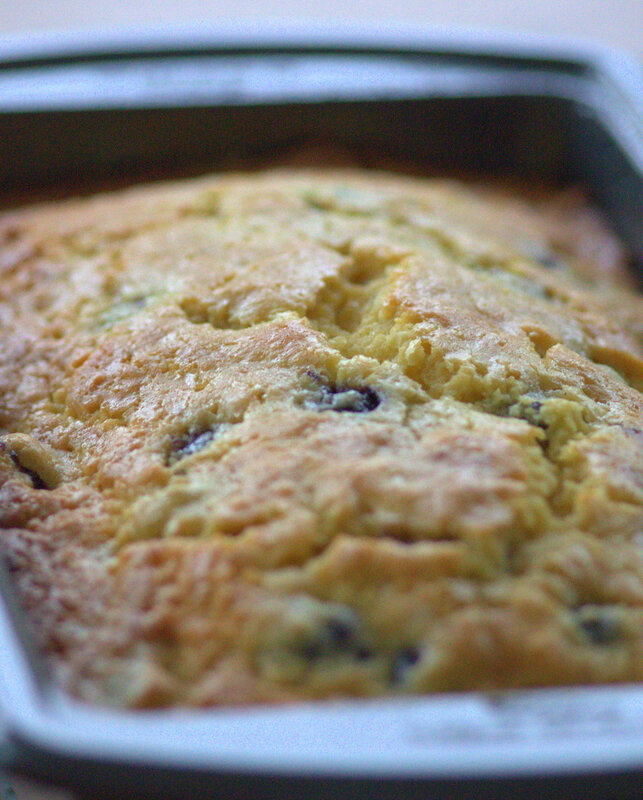 Bring it to work and share it like I did – or make it for brunch this weekend! Or hold off for a week, and make it for Mother’s Day. Suit yourself! The blogger responsible for this recipe was the person behind http://www.eatliverun.com who I’ve mentioned before. 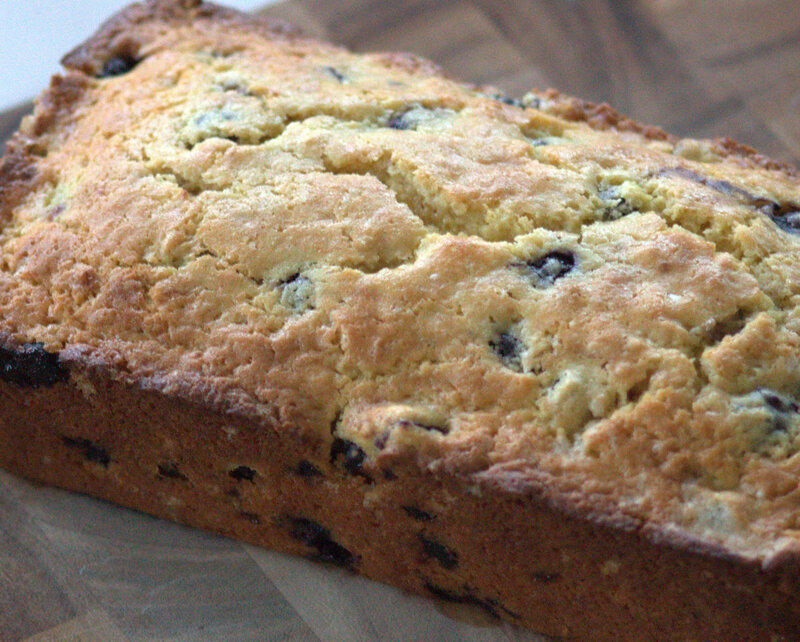 She’s the author of several recipes that have become favorites of mine, and sadly she has retired her blog, but she has kindly agreed to leave her content up for all of us to enjoy for years to come! 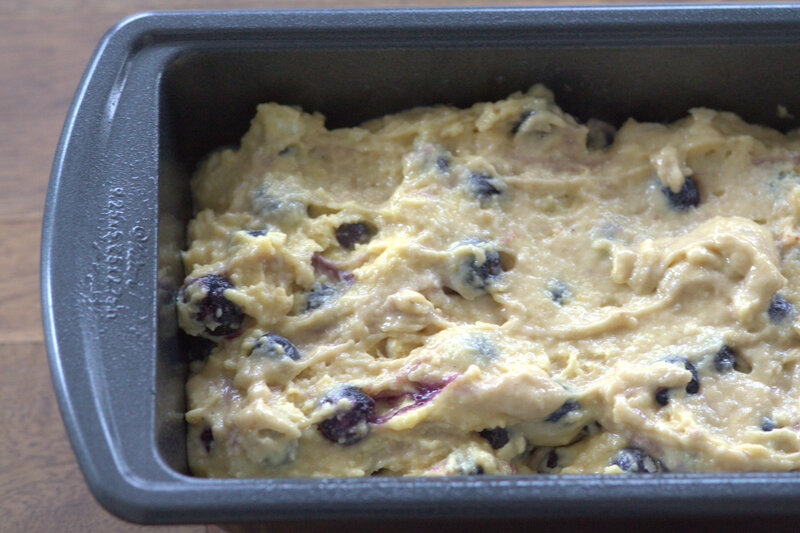 And once again, to see this recipe, you can find it at the following link at PBS Food! Just bought a bag of lemons. Maybe I will give this a try. Love lemon flavored everything!! Spring time is lemon time! !